Schaefer shares the individual stories of seven people—rancher, sheepherder, homesteader, town settler, soldier, miner, and cowboy—in this collection. He tells the tales as they can only be told: in the open spaces of the Old West. 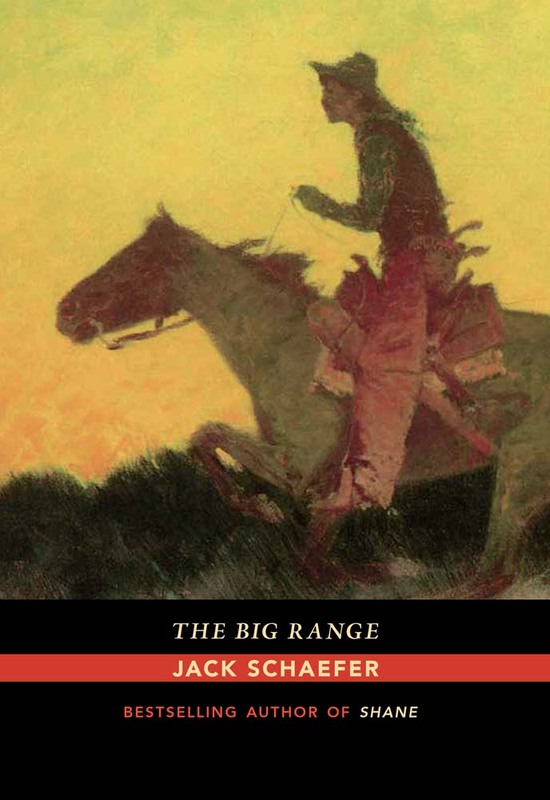 In these memorable narratives Schaefer depicts the unique conflicts of settler life and captures the spirit of the resolute, willful, determined, and broken characters found on the Western frontier.